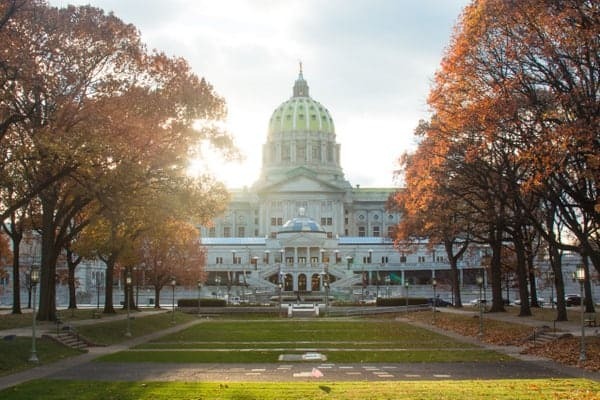 Pennsylvania Dutch Country is home to some of the most recognizable destinations in Pennsylvania including the Amish in Lancaster County, the Pennsylvania Capitol in Harrisburg, the Gettysburg Battlefield, and Hershey, the Sweetest Place on Earth. Beyond these well-known destinations, though, there are many other great things to do in Pennsylvania Dutch Country. 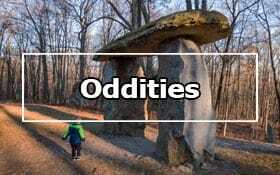 This region comprises eight counties in south-central Pennsylvania and is a nice mix of cities and countryside. 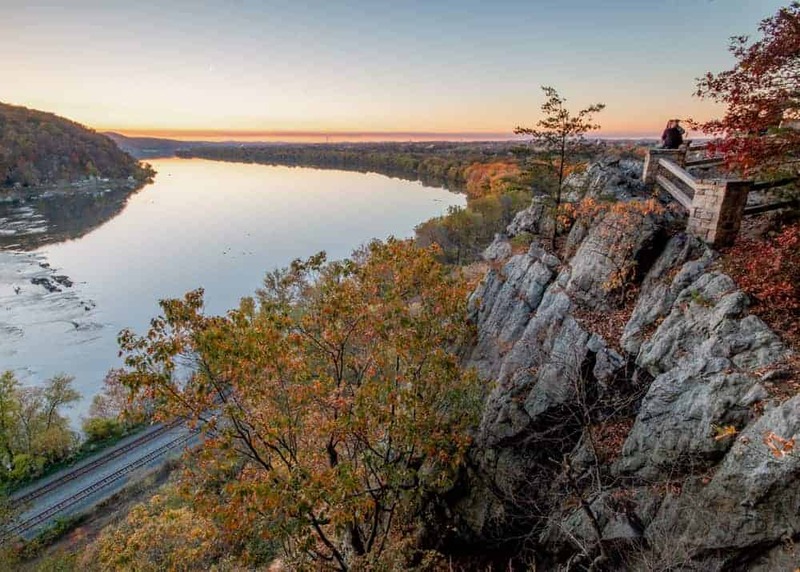 Throughout the region, visitors can hike the Appalachian Trail (its midpoint is in the region), fish or kayak the many waterways, and, yes, see the Amish, also known as Pennsylvania Dutch. 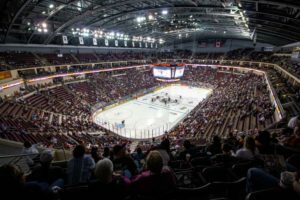 However, since the region is also home to some of Pennsylvania’s most dynamic mid-sized cities, there are also big city amenities to be found. Downtown Lancaster is bursting with art galleries and coffee shops, while the food scene and many breweries in Harrisburg are likely to wow you. 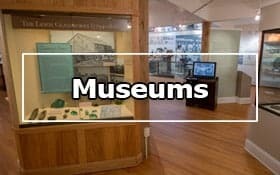 Combine this with the region’s many fantastic museums, such as the State Museum of Pennsylvania, the Army Heritage Center, and the Gettysburg Museum of the Civil War, the Factory Tour Capital of the World, and the first capital of the United States, and you’re sure to have a great time. 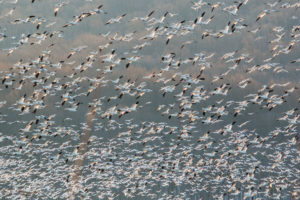 So, no matter what you want to do, there’s something fun to do in PA Dutch Country. Adams County is where you’ll find the Gettysburg Battlefield and many other great sites related to the battle. However, you’ll find a ton more to love here including historic covered bridges, delicious food, and the largest apple growing region in the state. 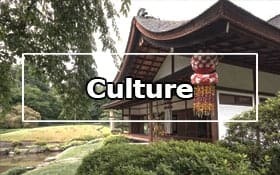 Berks County is centered around Reading, one of the largest cities in Pennsylvania, which features an odd pagoda and the fantastic Reading Public Museum. However, once you get outside of the city, you’ll find great rural sites like Daniel Boone’s birthplace and scenic covered bridges. Cumberland County is located along Interstate 81 and offers many great spots near the highway. Highlights include the U.S. Army Heritage Center, a great historical society museum, and great hikes along the Appalachian Trail. 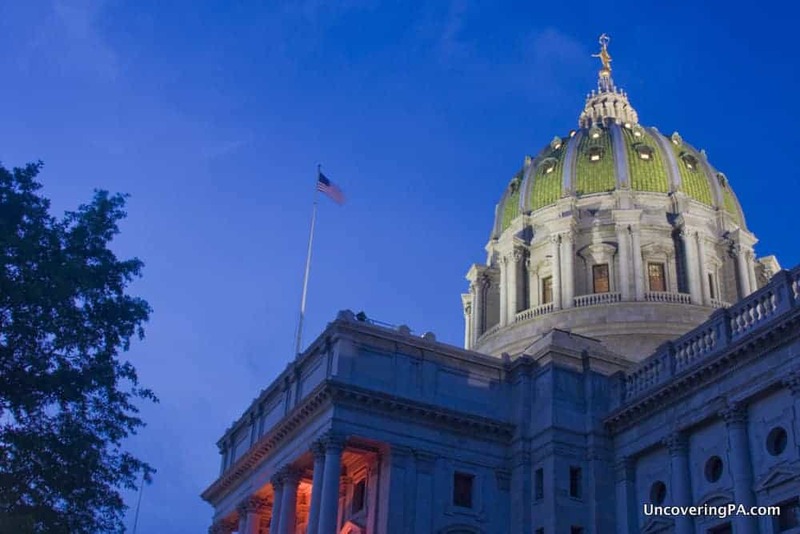 Dauphin County is the home of both Harrisburg, the state capital, and Hershey. 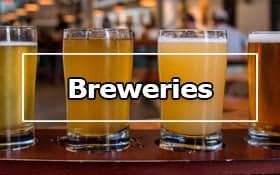 Highlights include visiting the PA Capitol in Harrisburg and Hersheypark and Troegs Brewing in Hershey. Outside of the these two communities, there are many great outdoor destinations, including Indian Echo Caverns. Franklin County is a mostly rural county south of Harrisburg along Interstate 81. When traveling through the area, don’t miss the county’s covered bridges, Caledonia State Park, and the birthplace of President James Buchanan. There are also great views from Big Mountain Overlook. Lancaster County is best known for its Amish community, but there are many great things to do here beside this. 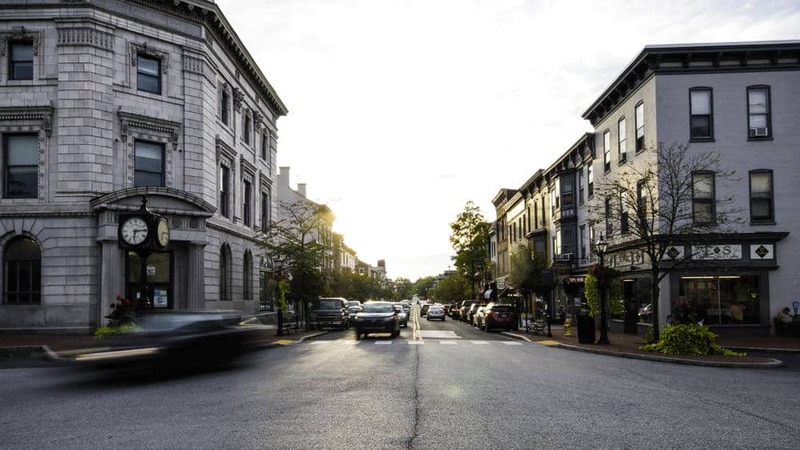 Downtown Lancaster is a vibrant destination and the county is known for its nearly 30 covered bridges, Chickies Rock, and Wheatland, the home of President James Buchanan. 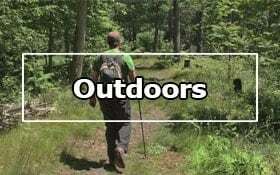 Lebanon County is located east of Harrisburg and offers rural charms and great outdoor activities. 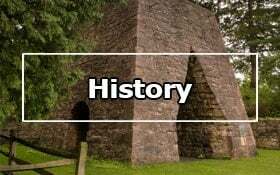 The county is home to the beautiful Swatara State Park, several tasty breweries, and the historic Cornwall Iron Furnace. York County is the Factory Tour Capital of the World, and visitors can tour everything from snack food factories to the Harley-Davidson plant. Visitors can also explore a great waterfall and see the city that was once home to the U.S. Capitol. Touring the Pennsylvania Capitol in Harrisburg – Called the “handsomest” building he ever saw by Theodore Roosevelt, the Pennsylvania Capitol is an amazing building to tour. Find out everything you need to know to see inside this grand building. 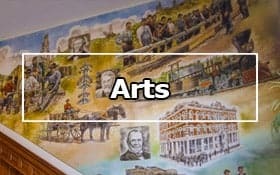 The Ultimate List of Free Things to Do in Lancaster County – Visiting Lancaster County doesn’t have to be expensive. 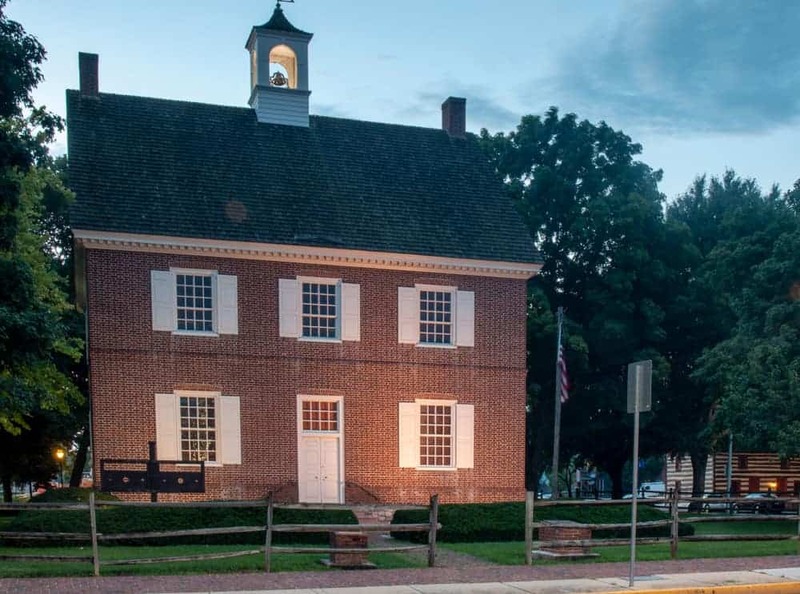 We’ve compiled this list of more than 40 totally free things to do in Lancaster County, PA. 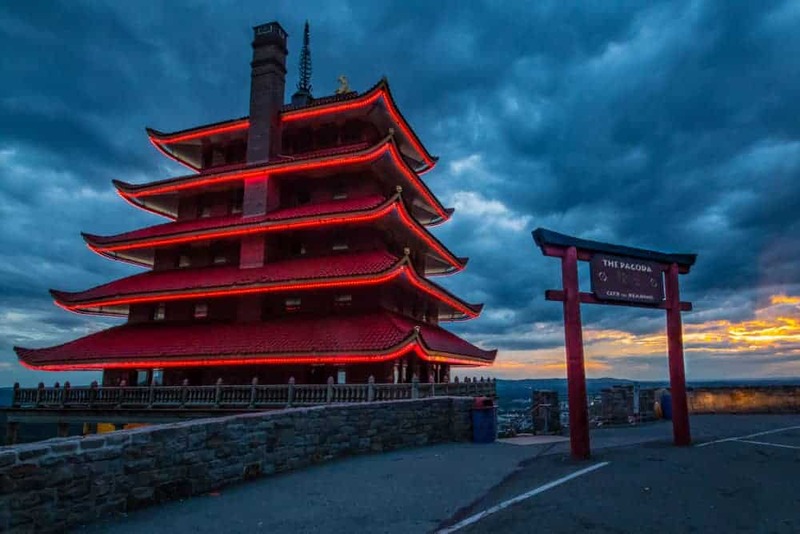 Visiting the Odd Reading Pagoda – The Reading Pagoda sits on a hilltop above Reading, PA, and offers great views of the city. However, the story of why there is a Japanese pagoda in Reading is quite interesting. 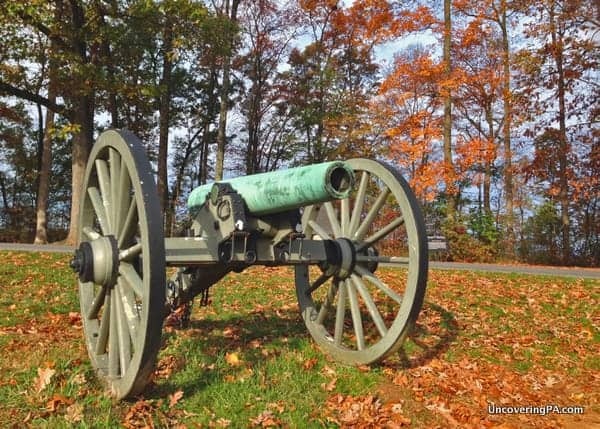 Exploring the Gettysburg Battlefield: History for the Whole Family – The Battle of Gettysburg was the largest and bloodiest battle of the Civil War, and touring the grounds of the battlefield is a sobering experience. Find out what touring the site is like and our top tips for a great visit. 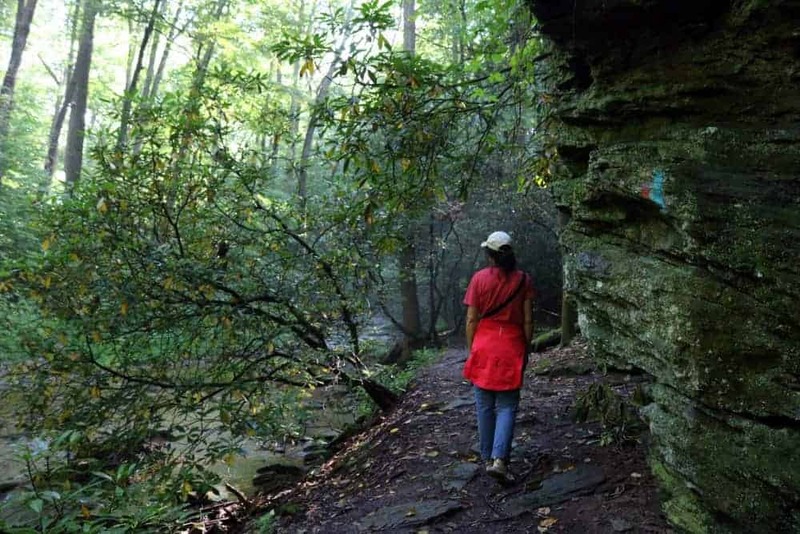 Visiting the Hidden Gems of Swatara State Park – Swatara State Park is home to a beautiful creek and miles of hiking trails. 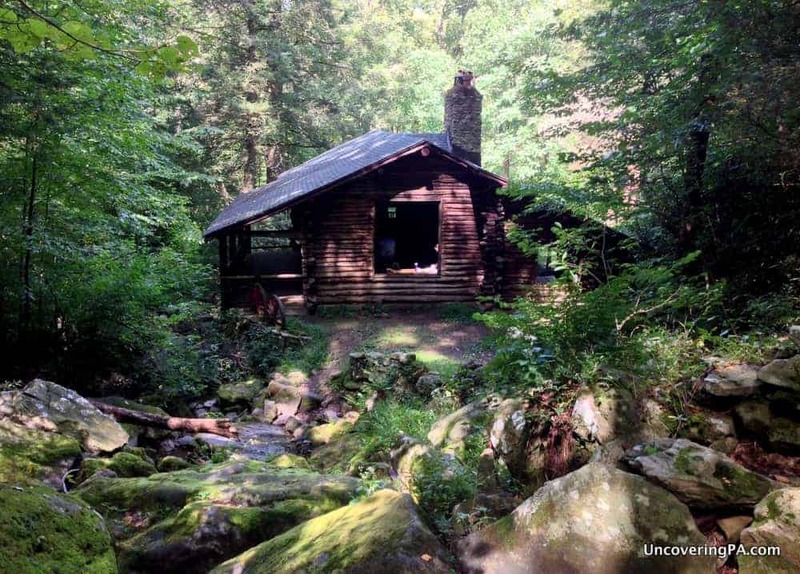 However, many don’t know it’s also home to a beautiful waterfall and a historic cabin somtimes called the “Fallingwater of Eastern PA”. 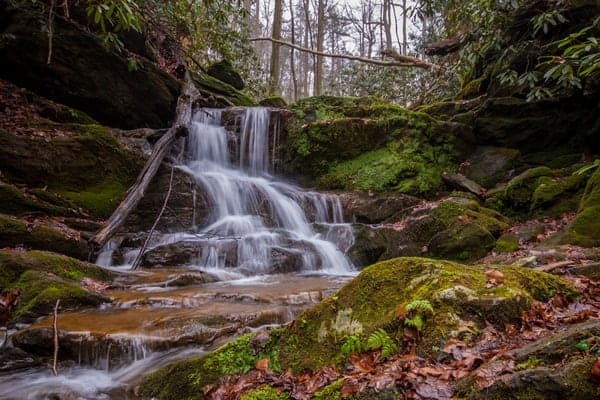 PA Waterfalls: Mill Creek Falls in York County – York County’s Mill Creek Falls is a beautiful waterfall along the Mason-Dixon Trail. It’s also located near the historic Lock 12 and a beautiful stretch of the Susquehanna River. 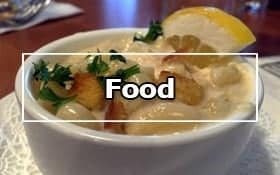 Lancaster City Guide – Planning a trip to Lancaster County? 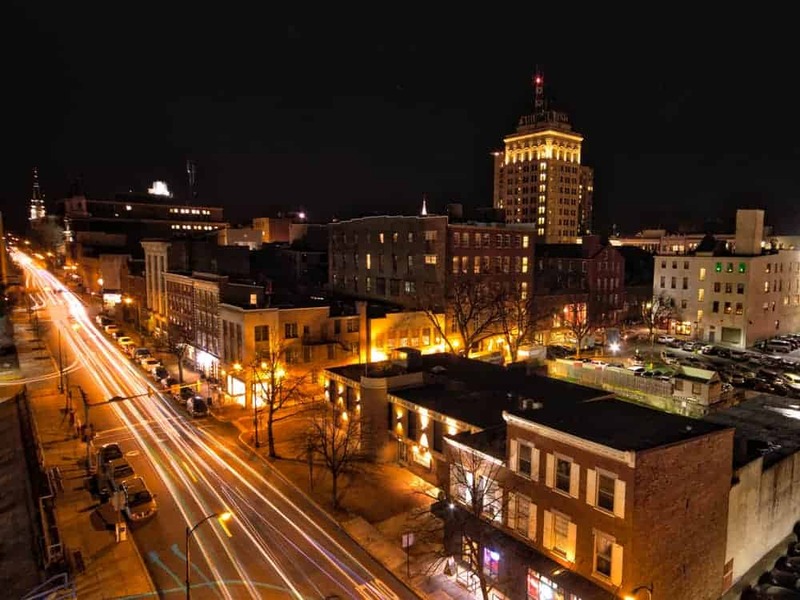 Don’t leave home without checking out our guide to downtown Lancaster and the rest of the county. 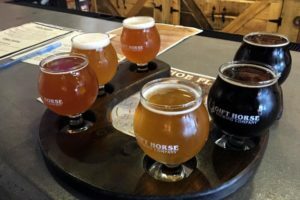 Lancaster without the Amish: A 2-Day Itinerary – Want to visit Lancaster County, but aren’t interested in checking out the Amish attractions? We’ve got you covered with a great two-day itineary that will let you hit the other great highlights of the county. Exploring Downtown York: A Weekend Itinerary – Downtown York is a fantastic destination for a weekend getaway. Filled with great history, fun tours, and cultural activities, this weekend itinerary is sure to keep you busy. A Weekend in Gettysburg without the Battlefield – Want to visit Gettysburg, but aren’t interested in exploring the battlefield? Check out our perfect weekend itinerary that explores the downtown area and the beautiful coutryside.